The ST. MORITZ ART MASTERS FOUNDATION supports and shows projects of exceptional, international rising artists focusing on the global "language" of culture by offering the artists a platform to exhibit their projects at the St. Moritz Art Masters. ST. MORITZ ART MASTERS FOUNDATUON welcomes donors to further establish and develop the objectives and projects of the foundation. the foundation is closely linked to the annual event SAM in the Engadin. 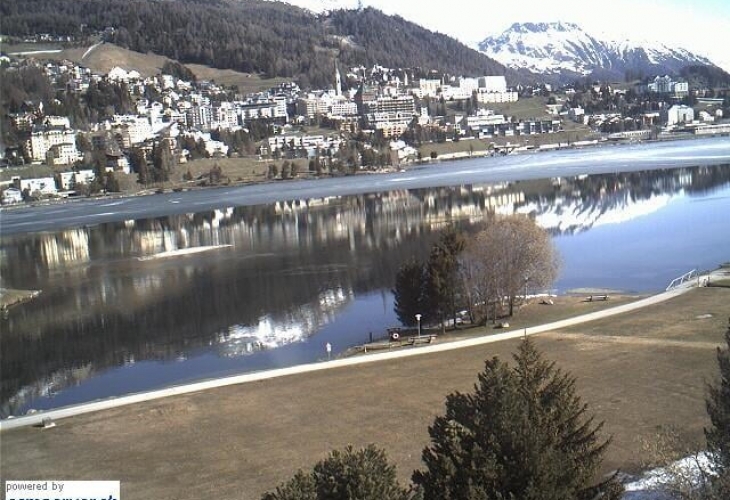 Thank you for your interest in St.Moritz Art Masters Foundation. We are very glad, that you consider to support the foundation. The festival is unique and has established itself as an integral part of the art calendar in summertime. The mixture of national and international exhibitions of contemporary artists, art talks, workshops and evening events has brought many people from all over the world to the Engadin to enjoy nature and art in this region.